This tutorial will focus on how to fix the white screen that occur after flashing Itel 1503. 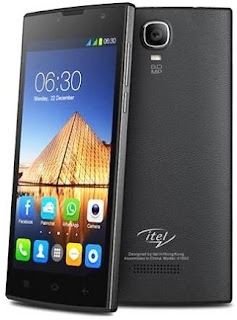 Below is the specification for itel 1503. Itel it1503 full featuresItel it1503 comes with the Android operating system and runs on latest version of Android operating system “Kitkat 4.4.2”. Smartphone comes with a 5-inch HD Display. Itel it1503 is powered by 1.0 GHz quad core processor. 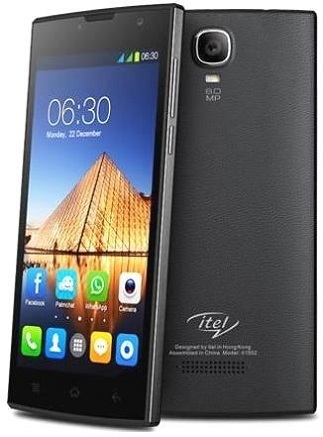 If we talking about storage capacity, Itel it1503 comes with 8 GB internal memory and expandable unto 32 GB Via micro-SD card also comes with 512MB RAM Itel it1503 comes with all connectivity features like Bluetooth 3.0, WI-FI, 4G support, F -M radio, GPS, portable WI-FI hotspot, etc, Now, Instead of these features. 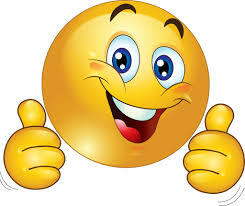 It’s powered by 8 MP Rear Camera with LED Flash and 5 MP Front-shooter. It comes with Li-Ion 2100 mAh battery. It also supports 3G (3RD Generation cellular Network). Itel 1503 is one the itel phone that show WHITE SCREEN AFTER FLASHING because some incompatibility of some of the file in the flash file. Whenever you experience this in Itel it1503 after flashing you should follow the simple step.